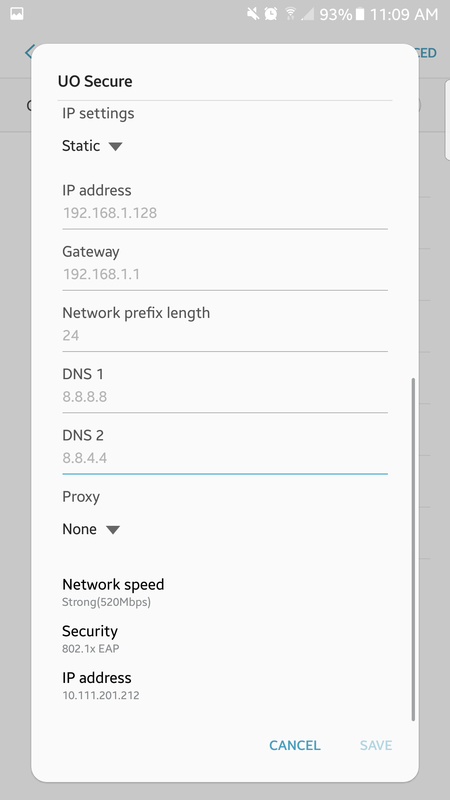 How do I setup a Static IP Address on my Android Device? The steps will vary with different versions of android. This document is aimed towards the most recent version, Android 9 Pie. Go to Settings, click on Connections then WiFi. Tap and hold on the network you wish to adjust and click Manage Network Settings. Mark the Show Advanced Options check box. 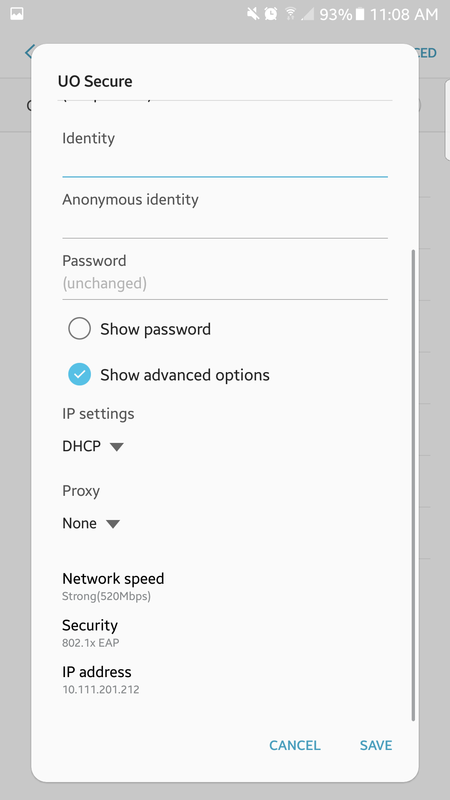 Under IP Settings, change it from DHCP to Static. Tap Save and let the network reconnect. Check out this knowledge base article I found in the University of Oregon knowledge base. 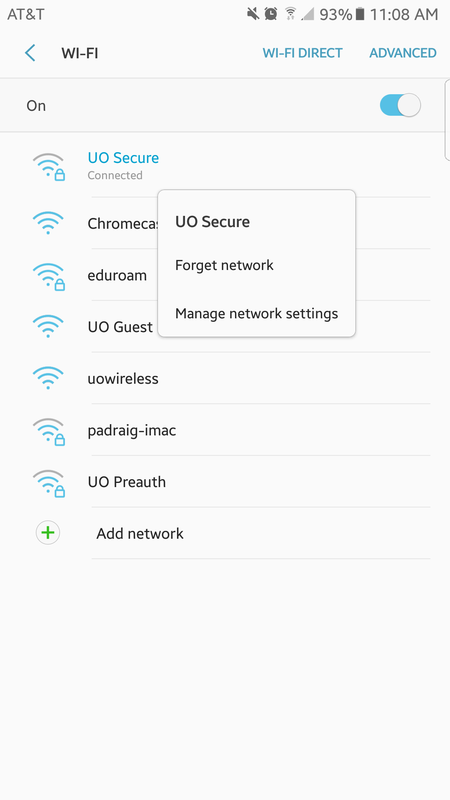 https://service.uoregon.edu/TDClient/KB/ArticleDet?ID=33742 How to Configure a Static IP Address on Android This document explains the steps in getting a static IP address on android devices.